Wear a little love around your neck! 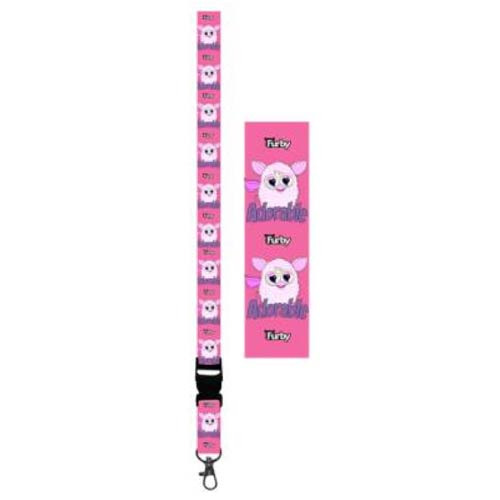 This Furby Adorable Lanyard Key Chain is ideal for clipping to keys, ID cards, or simply wear it as is to show your love for the Furby. Features the repeated image of a fluffy white Furby above the words, "Adorable." Ages 14 and up.